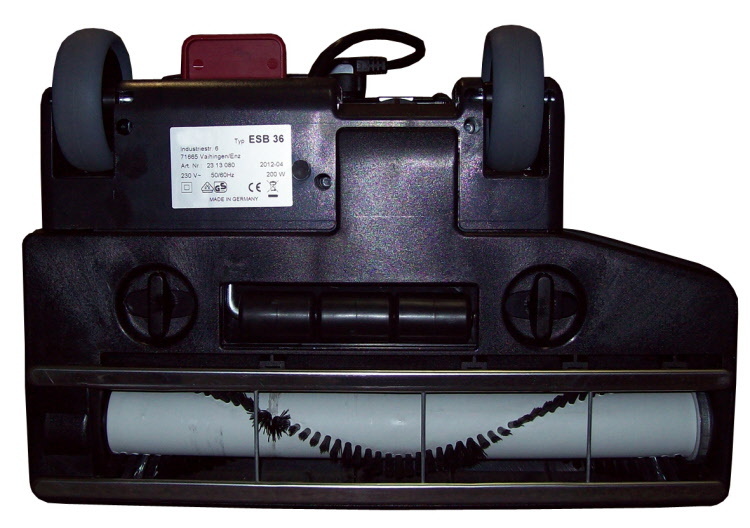 Fully automatic single motor upright vacuum cleaner. 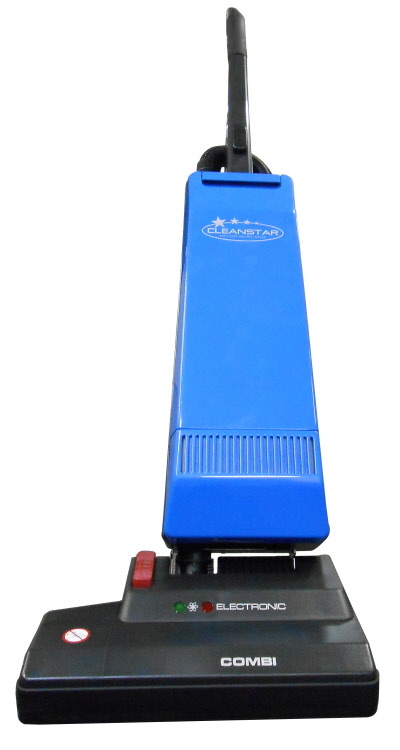 From parquet to high pile carpet, it cleans as thoroughly as it does carefully, thanks to automatic adjustment of the brush. Always ready to hand: the extending telescopic hose with hand-held suction tube. 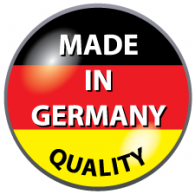 For hygienically clean exhaust air, the cleaner can be fitted optionally with a HEPA filter. Low Noise Level 66DB, very convenient for all business use. More powerful 1300w, two-stage vacuum motor for superior dirt pick up. This vacuum is perfect for cleaning large areas quickly and has a 3 metre stretchable hose with on board accessories to get into small spaces. 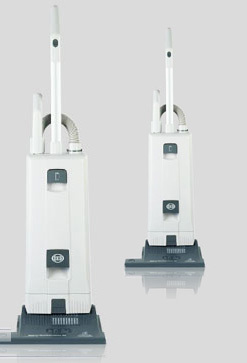 This reliable and powerful twin motor upright from SEBO is still the professional cleaners choice. The SEBO 370/470 COMFORT is a reliable performer. Cleans non-stop when required with excellent performance. 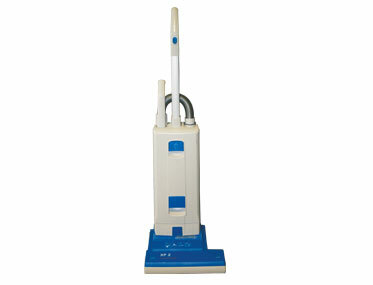 The power brush gives improved comfort in use and easier servicing. 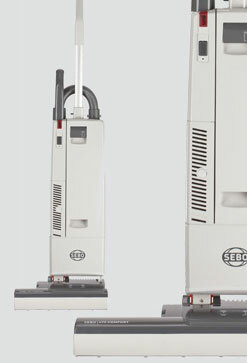 The SEBO PROFESSIONAL G2 single motor upright is lightweight and ideal for cleaning small and large areas when user comfort and filtration is important. 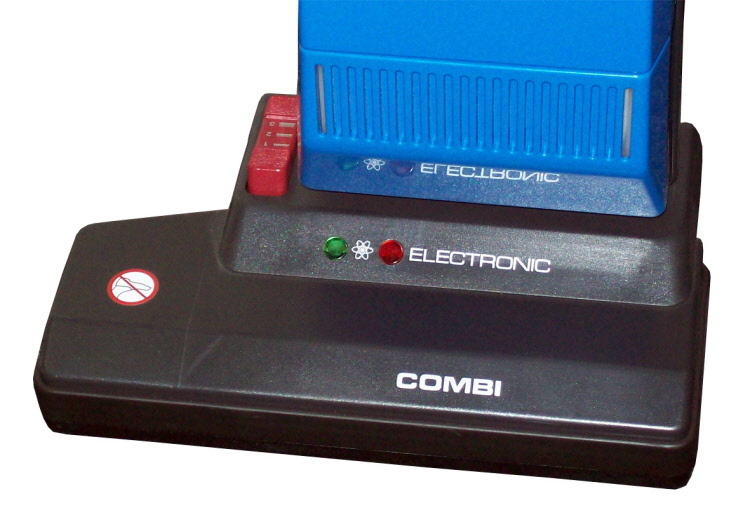 Ideal for hospitals, hotels and aged care facilities.